Looking for a concreter? Contact us today to discuss your project. 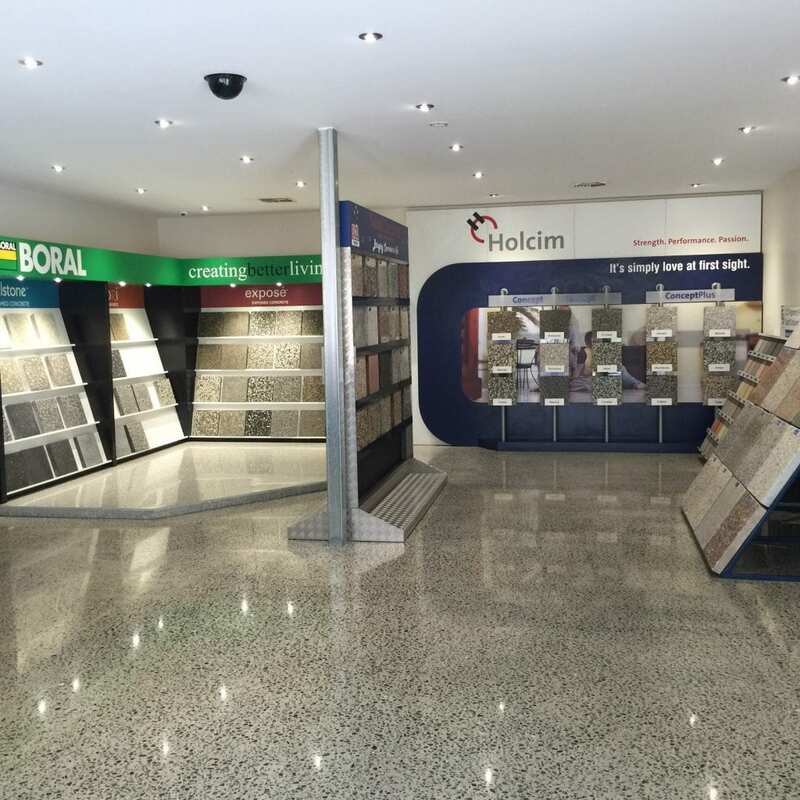 Our showroom is located in Kingston Queensland.